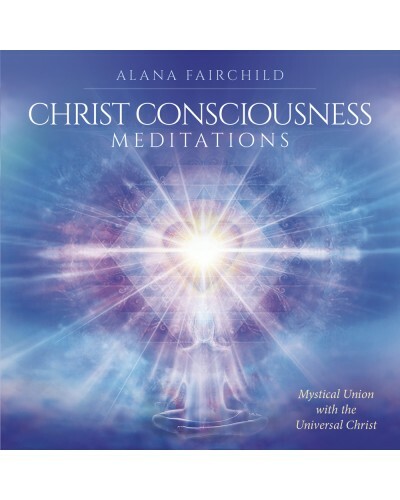 Christ consciousness is an energy of divine love, healing and spiritual grace that wants to nurture and protect you throughout your life journey. 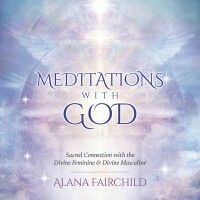 It is a universal energy of spiritual light available to all who open their hearts and minds to it. 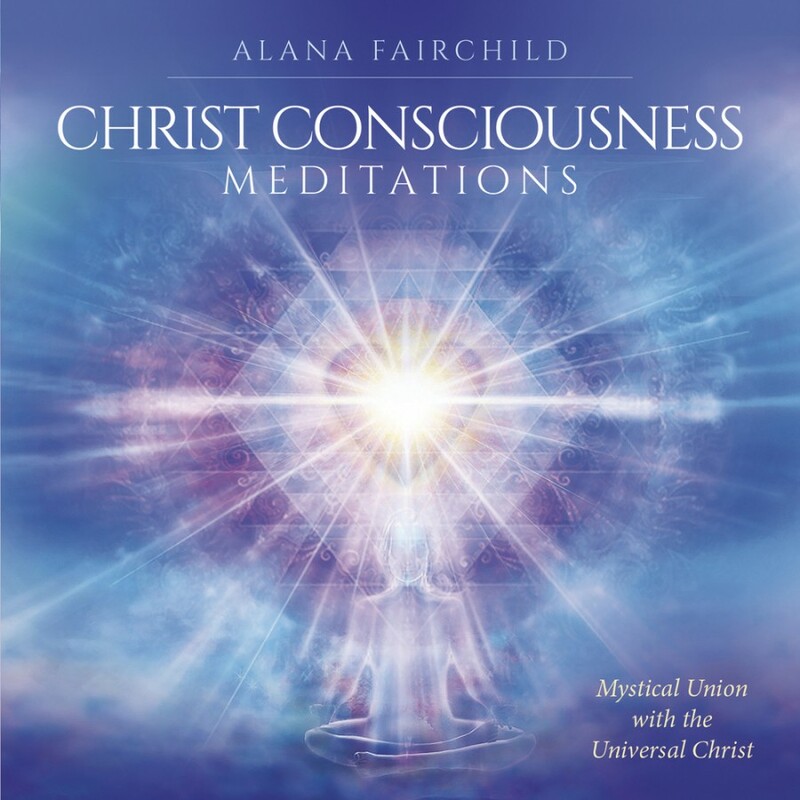 These meditations will guide you into a loving experience of Christ consciousness as it manifests through Jesus, and invite you into a personal experience of this unconditionally loving guardian and sacred rebel. 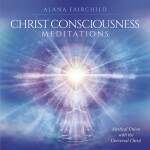 May all beings recognize the light of Christ consciousness that illuminates their hearts and shows them their authentic soul path. Item Number: LL-9780738761435 | Approximate Size (Inches): 5.00 wide x 0.25 deep x 6.00 high | Approximate Shipping Weight: 0.50 lbs.